The world loves a child prodigy. From Mozart to Marie Curie, we venerate, we celebrate these little geniuses every chance we get. Though it should be common knowledge, the sad secret is that most of these kids don’t end up doing very well in later life – probably owing to a combination of inflated self-esteem and heightened expectations. It’s hard to live up to ‘boy genius’ at 35. 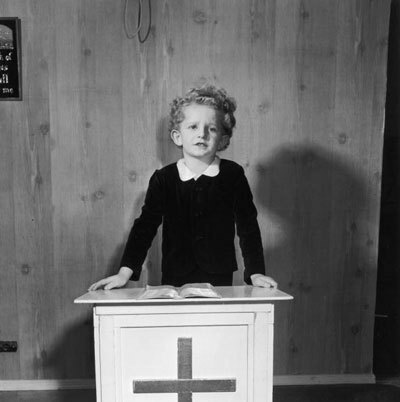 Little Marjoe Gortner, child preacher. Little Marjoe Gortner was a child prodigy in a very strange way. Raised by two Pentecostal preachers, he was able to speak by 9 months, and preaching the word of god to enraptured audiences by the time he was 4. This week’s episode is all about what happened when Little Marjoe grew up. Margo with Merv Griffin, 1987. 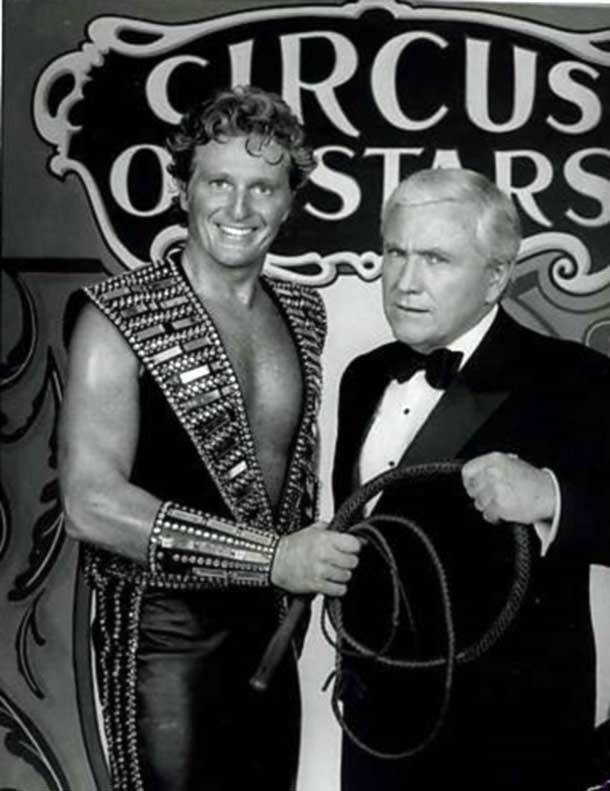 From tent revivals to mock drownings, from Evel Knievel to Circus of The Stars, we’ll cover it all.